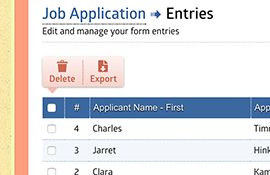 Manage all your form data using powerful entries dashboard. 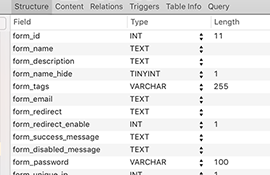 See each entry in detail, including the IP address information. 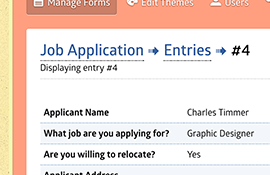 Easily update any existing entries in the database. 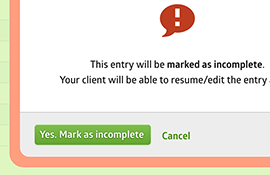 Mark entry as incomplete and allow end-user to edit the completed entry. 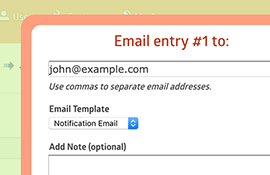 All entries are automatically saved to the MySQL database. 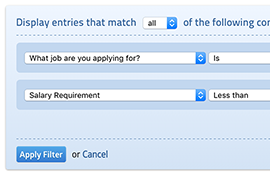 Quickly search all entries or set advanced filtering. 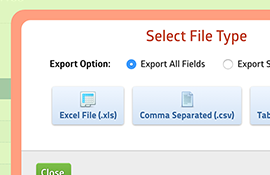 Export all or selected entries to Excel, CSV, or a text file. 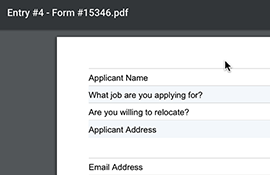 Export individual form entries as PDF files. 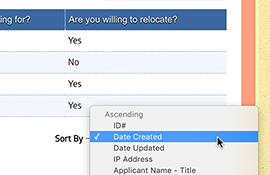 Quickly sort all of the entries by any field on your form. 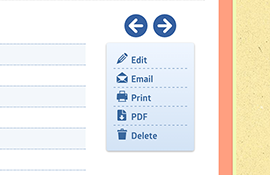 Forward any existing entry to any email address anytime you want. 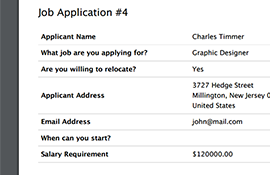 A printer-friendly format is automatically applied when you print an entry. 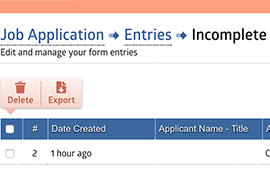 Access incomplete form entry data.